Though the traditional way of proposing includes opening up a fine gift box to reveal a massive diamond, not all proposals work that way. 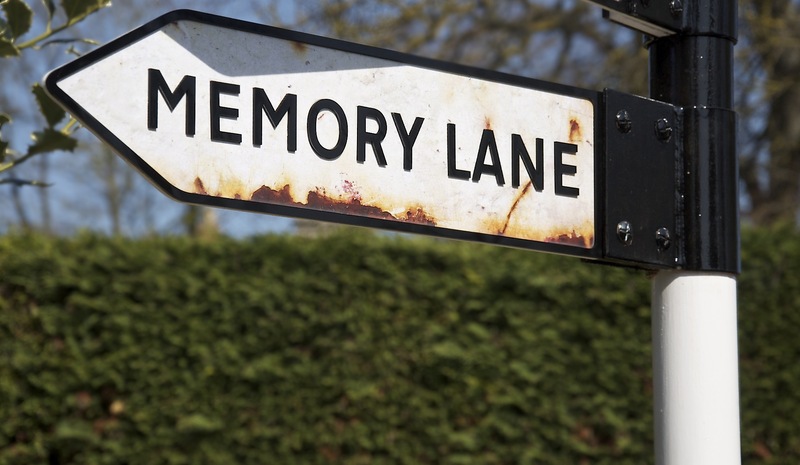 In fact, many people choose to forgo the ring in order to create a very different kind of memory. Or maybe it’s due to financial constraints, a woman proposing to a man, a desire to design rings that match or even the desire to let the woman design her own beautiful ring. 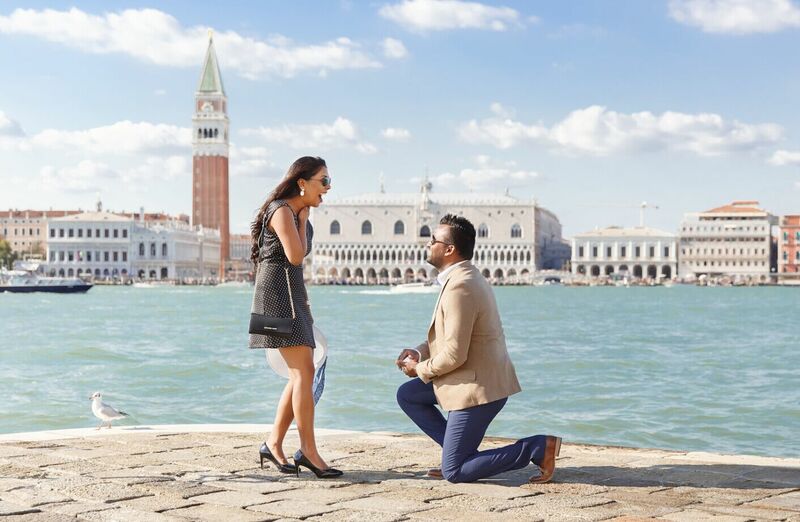 Regardless of the reasons, proposing without a ring is not necessarily a bad thing – and when done right, it can be just as romantic as any other proposal. Just because you don’t have a ring does not mean that the proposal should be done on the fly. Absolutely not! 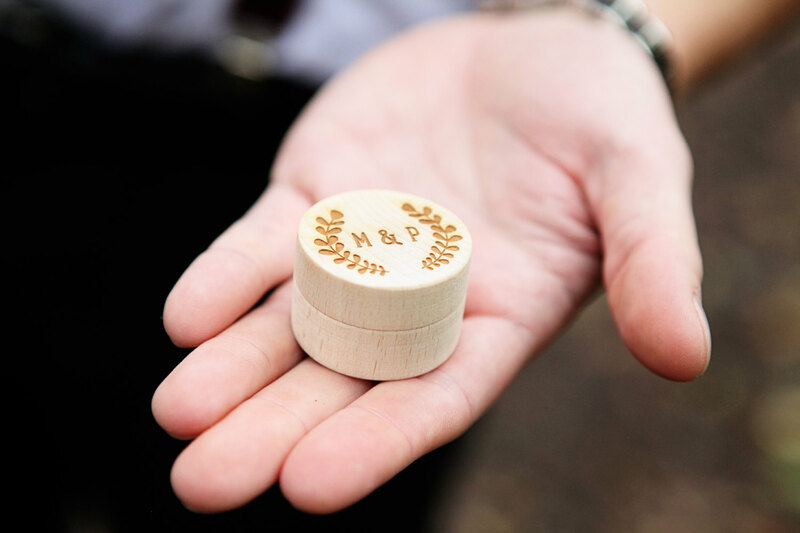 Most proposals should be very carefully planned and executed to give both people the best memories to last a lifetime. That means you absolutely must wait for the right time to propose. You should also wait till you are sure you are ready to marry him/her and the other half feels the same way. Ready to do the deed? Here are a few ways to make sure that even though you intend to make a romantic proposal without a ring, the event is one of the most romantic of her life. The classic pose of a man down on one knee, holding his beloved’s hand, is really the stuff that dreams are made of. You can give her that with or without a ring, so make a point of getting down on one knee and even cry if you feel like it! The key is that the moment must feel right! No, it’s not the real thing, but it sure looks like it. This gives your loved one a ring to wear while you both choose a permanent ring for her. 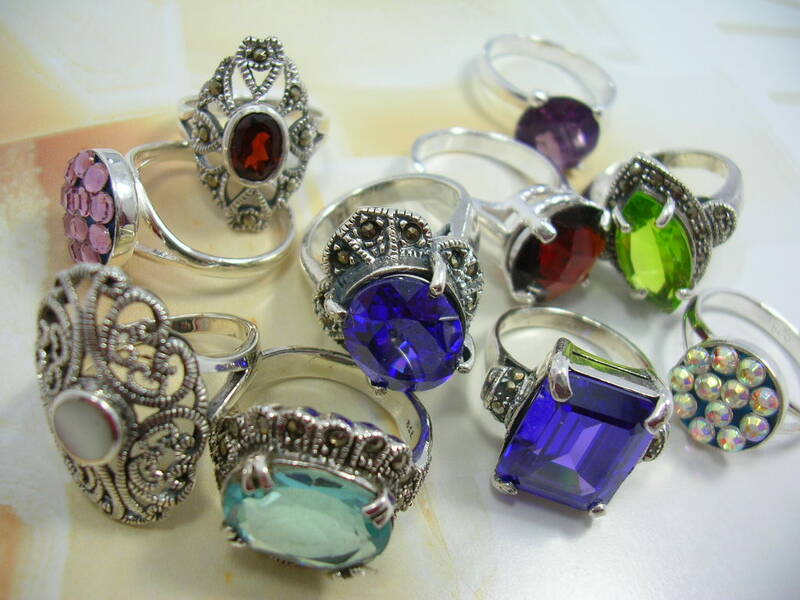 Measure her ring size by ‘borrowing’ a ring from her jewelry box. To be even more sneaky, trace the inside of the ring onto a piece of paper that you can then slip into your wallet and take to the store for comparison. If you have something that demonstrates your love for each other, use that. It might be a ticket stub to the concert where you met, a map with the subway station marked with a heart, or anything else that means something to both of you. The setting should be drop-dead gorgeous, such as a peaceful meadow or in front of the city lights at night. It should be a place that matters; like where you first met. No, there’s nothing in it. But it is symbolic of the fact that one day soon, there will be. Remember, the intention matters, as does the sentiment. She might be confused at first that there is no ring, but that’s when you smile and tell her that you want it to be perfect, so tomorrow you will both go to the store and let her pick whatever her heart desires. Though it’s a simple gesture, it holds a great deal of meaning when a woman gets the red rose of passion. Give her a rose or two or more as you get down on one knee. Use your words to propose in a way that will move her to happy tears. The poem or song becomes the proposal gift that she will cherish forever. 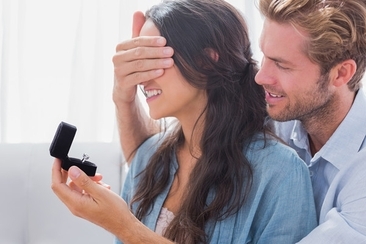 How do you make a romantic proposal without a ring? 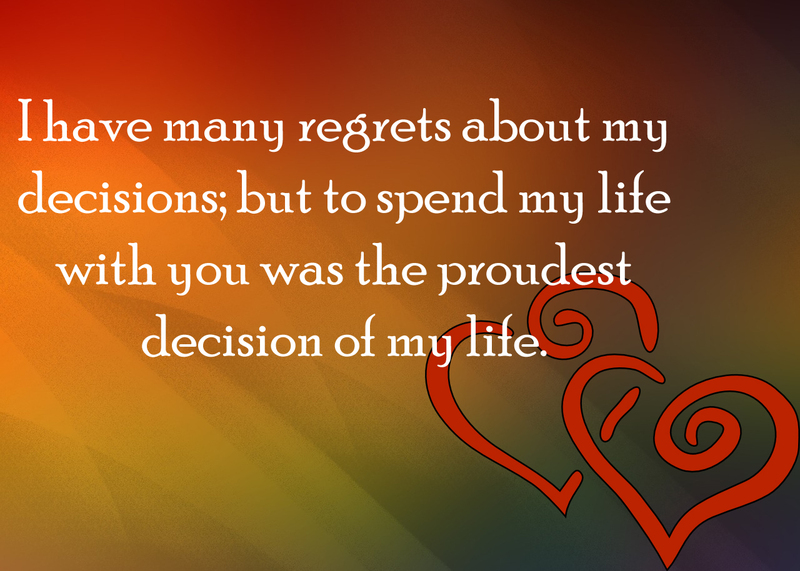 Tell her what she means to you in a well-thought letter that will eventually lead to asking her to marry you. Make sure to put a date on it, as that will solidify that even in her mind and heart. Sometimes, a secret engagement is the way to go. Propose to her quietly and promise to keep it between the two of you as a special moment – that is until you get the ring and you both tell the whole world! It is very important to remember that the ring is simply a symbol of your love, not something that your love depends upon. This means that the proposal without a ring can be extremely significant as the start of your lives together. Keep in mind that if your loved one is upset about not having a ring, that might signify that it’s time to take a step back and rethink the marriage possibilities. When you do propose, remember not to explain immediately why there is no ring. That will come later. Right now, you need to focus on the fact that love is in the air, you are starting your new lives together, and this is one of the happiest moments of your lives! Later, when the emotion has calmed down, you can explain why the ring was not there. However, most people who make a romantic proposal without a ring are in a relationship that is close enough that she understands why things are this way. Finally, remember that the engagement doesn’t have to have a ring to be real. Though it is nice to seal the deal with something beautiful and traditional, it is certainly not a requirement. A good relationship will have the respect and love you deserve, whether there is a ring to wear or not. Is his suspicious behavior one of the signs he’s going to propose? If you want to know, read through this checklist if he has romantic and lifetime intentions for you in mind! 7 years no proposal? Wondering if it will ever happen? You’ll want to read this if you’re wondering just where your long term relationship is headed, good or bad? 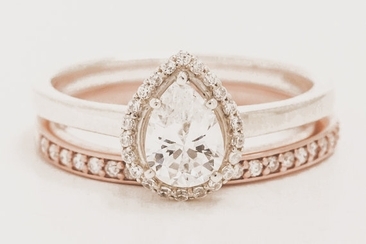 Looking for non diamond engagement rings? We got you covered. Here we listed the alternatives to diamond engagement rings and you’ll surely find one for the love of your life. 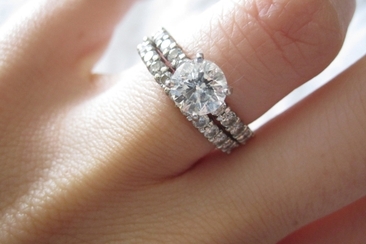 Are you still wondering whether to resize engagement ring? Before you call your local jeweller and have it adjusted, you might want to read on these important points first. Knowing when to take engagement ring off will ensure that you do not wear your special ring at the wrong time and prevent unwanted damage on it or get lost. 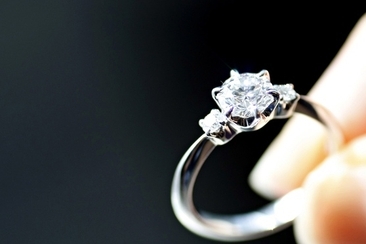 Planning a wedding proposal is no easy task, especially if you want to keep it romantic, yet original at the same time. Get inspired by our list of memorable wedding proposal videos! Server responsed at: 04/18/2019 9:23 p.m.